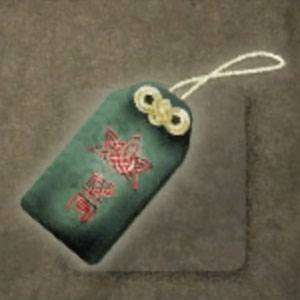 Poison Omamori Charm is an Accessory in Nioh. "A tiny satchel that provides divine protection. It is said that this charm provides protection against poison." Sometimes sold by Senji Tome.